The Reverand Mark R. Moore comes from an old New England family that goes back to the early 1600s and includes one of the first settlers of Milford and President Calvin Coolidge, Fr. Moore’s first cousin, who grew up with his grandfather in Plymouth Notch, Vermont. Fr. Moore is a certified teacher and started his career teaching at an all African American high school in the Roxbury section of Boston in 1974. After that, with a Master’s Degree in Media from Boston University, he produced educational television programs for General Electric in Boston where he also developed an international marketing program for these programs. In 1982, Fr. 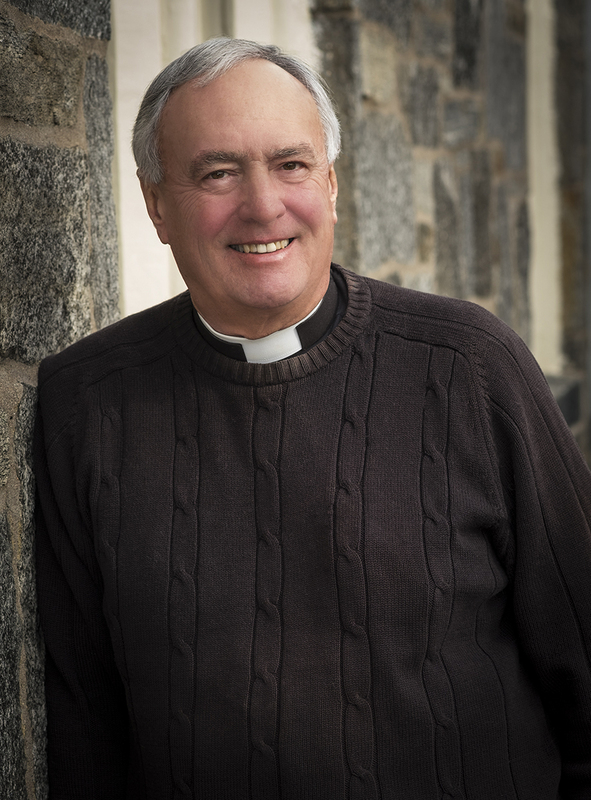 Moore felt a call to the priesthood and, receiving a Master of Divinity Degree from the Episcopal Divinity School in Cambridge, Massachusetts, was ordained in 1986. 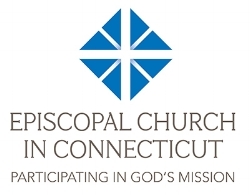 For the next twenty years, he served in various Episcopal parishes in New Hampshire, Massachusetts, Rhode Island and Connecticut. Fr. Moore is a professionally certified Hospital Chaplain and a professionally certified Spiritual Director, having graduated from the renowned Jesuit Center for Religious Development. Besides these ministries, he has been actively involved in ministry to maximum security prison inmates, was the producer and host of a religious television program on stations in Boston, served as a chaplain of a community home for mentally ill young people, and organized an award winning ministry with youth with mental retardation. Over the years, Fr. Moore has been particularly active in ministries in the wider community including with immigrants, youth, the elderly, and the poor. After retiring for the ministry in 2007, having received a Doctor of Law degree from Quinnipiac School of Law in Hamden, for the next ten years Fr. Moore was a staff attorney for Connecticut Legal Services, a private non-profit organization providing free legal services to the very poor, representing low income elderly clients with consumer, housing, nursing home, government benefits, immigration, employment, family, and conservatorship issues as well as many other issues. In that capacity he has also participated in numerous public interest law organizations. During this time, on weekends, Fr. Moore served as the priest at St. John’s Episcopal Church in Sandy Hook and, with the members of his parish, played an important role in the aftermath of the shootings at the Elementary School, which was next door to the church, that occurred there several years ago. Fr. Moore has a daughter, Rebecca, who is 26 and lives in Connecticut. Please join us on any Sunday at 10:00 AM. All are welcome.